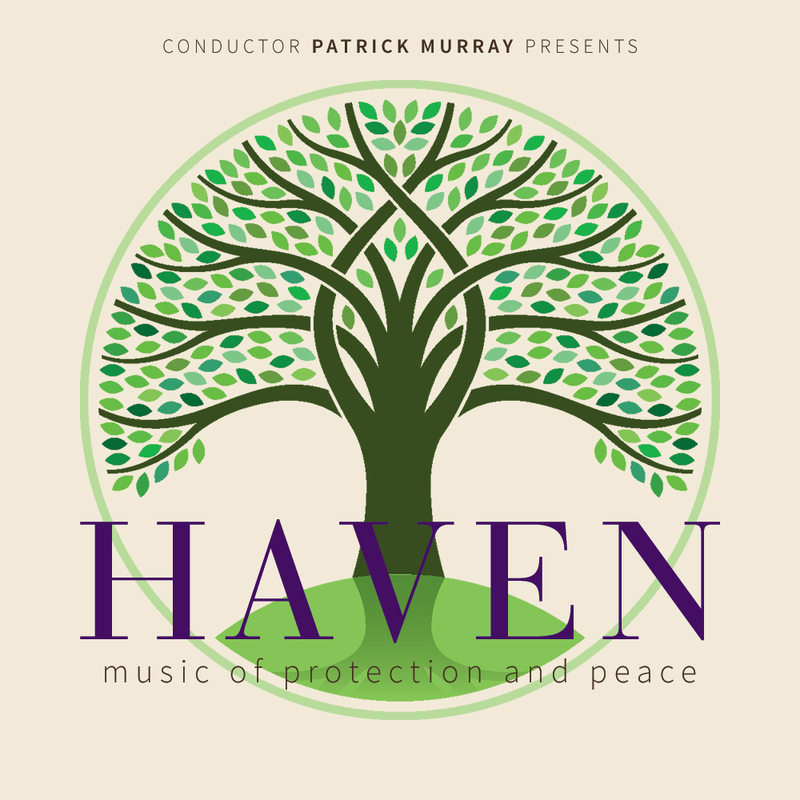 A concert of baroque and contemporary choral classics honouring those we have loved and lost, offering hope for inner and outer peace in troubled times. Featuring selections from Dietrich Buxtehude’s early baroque cantata cycle Membra Jesu nostri, alongside music by Heinrich Schütz, Canadian composer Matthew Emery, American composer Caleb Burhans, and others including music composed by guest conductor Patrick Murray. 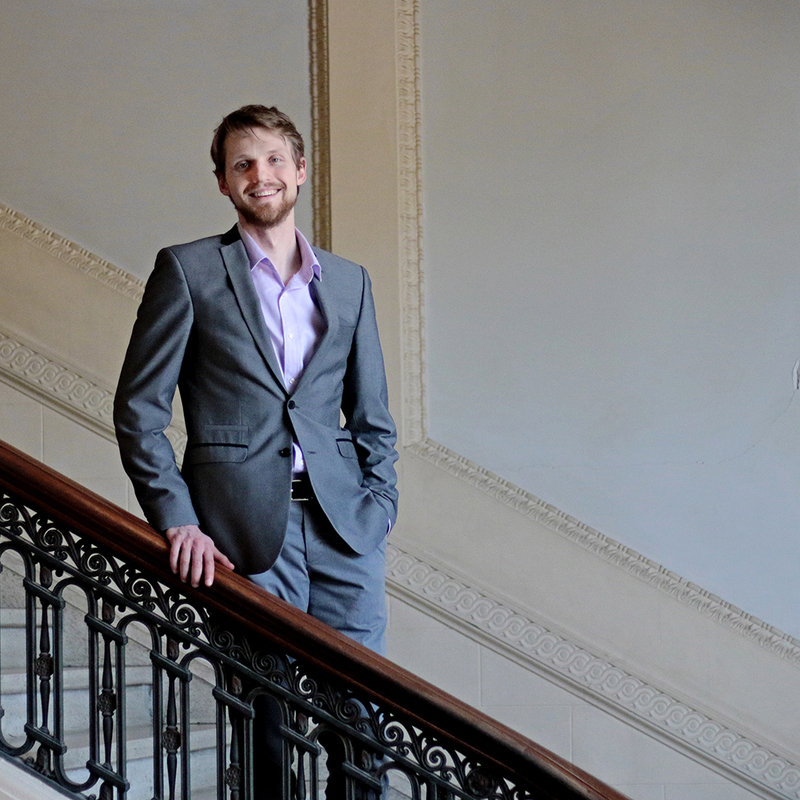 Conductor and composer, Patrick Murray is a Lecturer in Choral Studies at Western University. Past conductor of the University of Illinois University Chorus, Yale Marquand Chapel Choir and FAWN Chamber Creative (Toronto).